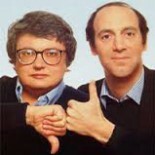 This riveting unsung 1977 American movie classic is not to be missed as it makes its rightful return to the big screen. The film is a knuckle-busting thrill ride that deftly incorporates brilliant social and political commentary on crime, labor, and politics. 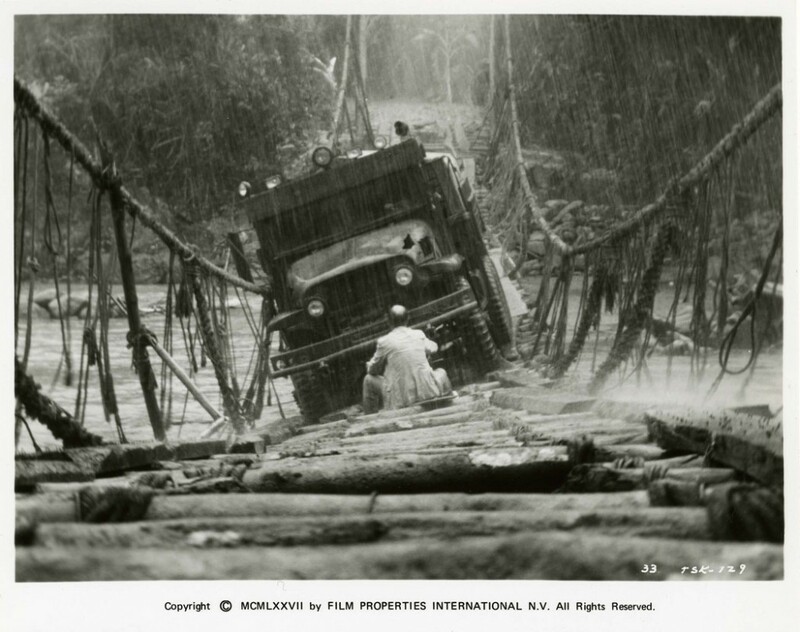 Inspired by The Wages of Fear, William Friedkin forces us to confront how we value a human life, and how those values become obscured by violence and hardship. 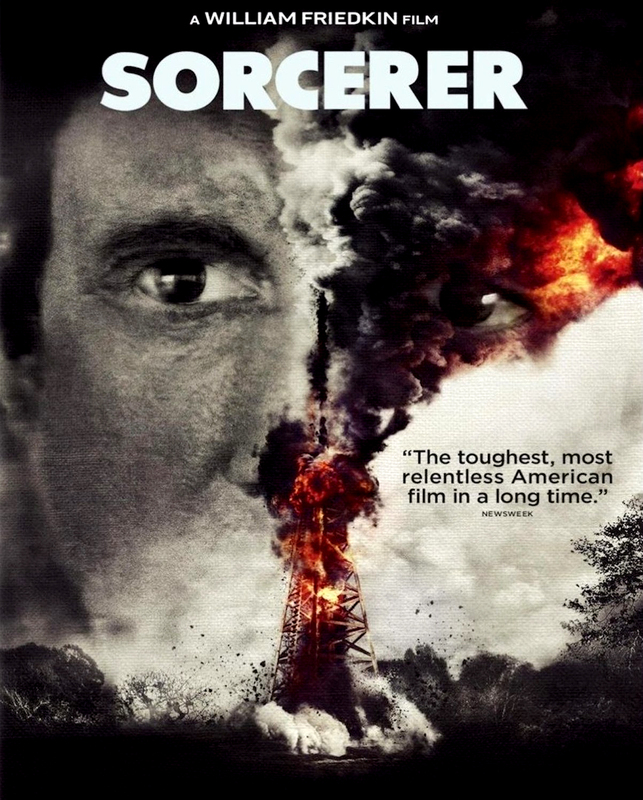 Wes Anderson and Quentin Tarantino have heavily borrowed from Sorcerer in terms of visual motifs and narrative styles. I can’t believe that I had never heard of this film before, and my suspicion is that because of a poor title (actually in context it is a fantastic title) and the fact that it has been a source of major league stylistic theft, that it has somehow remained in obscurity-when it really deserves an entire film course dedicated to it. DO NOT miss your chance to see this film on the big screen-what a treat! I felt as if this film was a spiritual relative of Alex Cox’s Walker (1987) another timely and incredible political film which no one saw. Time to watch Clouzot’s 1953 Wages of Fear! This entry was posted on August 31, 2014 by reeper4409 in 2014 Movies, The Wayback Machine and tagged Alex Cox, American Movie Classic, Bruno Cremer, Georges Arnaud, Henri-Georges Clouzot, La Salaire de la Peur, Quentin Tarantino, Roy Scheider, Sorcerer, The Wages of Fear, Walker, Wes Anderson, William Friedkin.